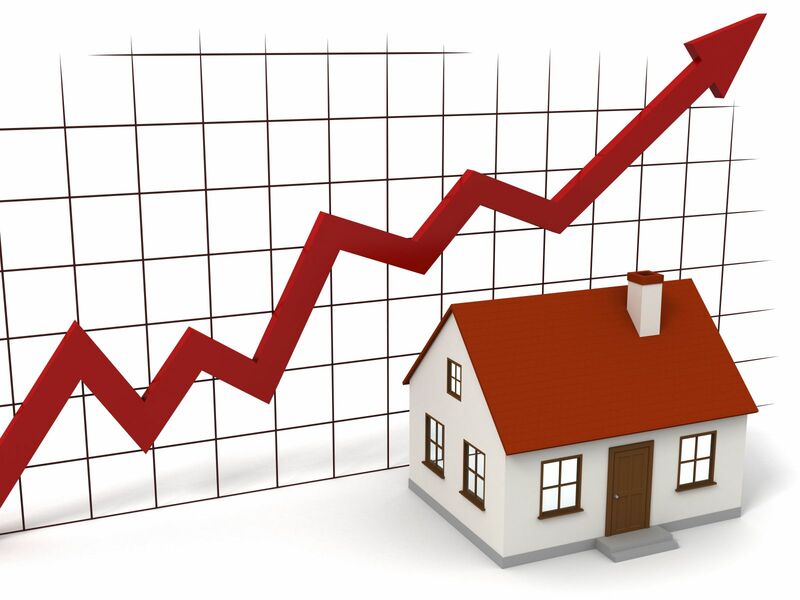 How Are Your Real Estate Investments Doing? When most people ponder this question they likely give a positive response thinking of their primary residence they have owned for a period of time. However, for others that have made the decision to own a rental property it afforded them a new way to leverage their down payment into a reasonably solid long term investment. With US homeownership rates nearing a 48 year low you might be considering owning a rental property of your own, but first you need to ask yourself a few questions to decide if it is the right investment for you. All investments involve risk and real estate is no different. If something sounds too good to be true, it probably is. A fee simple title rental property has a lower risk profile than many other real estate investments such as: fix-n-flips, development, land, and private funds but it is still a risk and you should seek advice from your financial planner and accountant before making a purchase. Can you handle the management? A rental property is not a passive investment, whether you have a property manager or you handle everything on your own, a rental property will take some of your time and energy. If you plan to manage the property on your own make sure to plan for that involvement and if you plan on having a management company make sure you account for that expense. Okay, you may be asking yourself how could anyone sleep at night owning a rental property? If an investment is keeping you awake at night it is probably not right for you regardless of the rate of return on your money. Everyone’s ability to handle stress is different and real estate is not a get rich quick investment. Now, what are the reasons to consider a rental property investment? • Cash flow before and/or after taxes. • Possible tax benefits (consult a CPA or tax attorney). • Improved rates of return utilizing a self directed Individual Retirement Account. • Defer your capital gains due upon sale using a 1031 exchange. If you have any additional questions or would like to discuss a potential real estate investment please give the Great Living Colorado team a call for a no obligation consultation.